The Vatican Museums (Italian: Musei Vaticani) in Rome is an exceptional ensemble of 26 museums, mostly of art, housed in the Vatican Palaces. The museum complex is one of the oldest and most visited in the world. 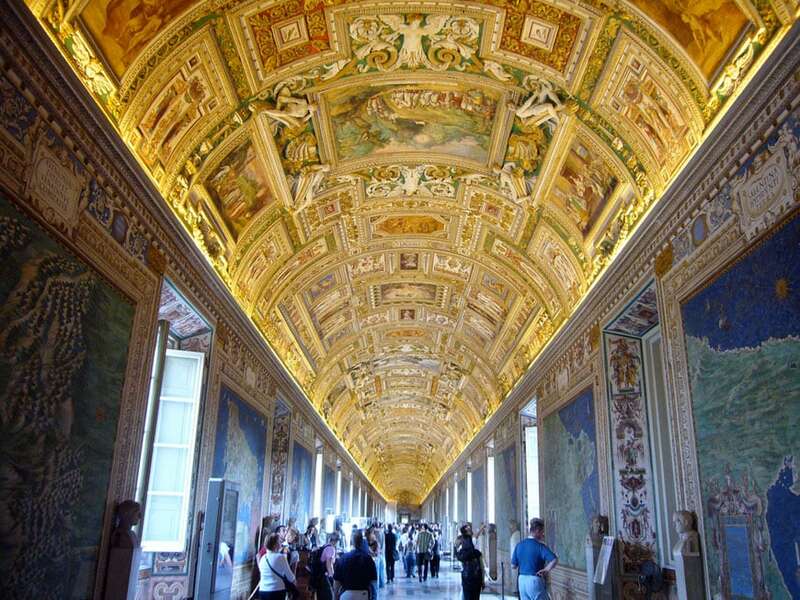 The museums are actually part of the Vatican City but, in practice, they can be considered part of the city of Rome. 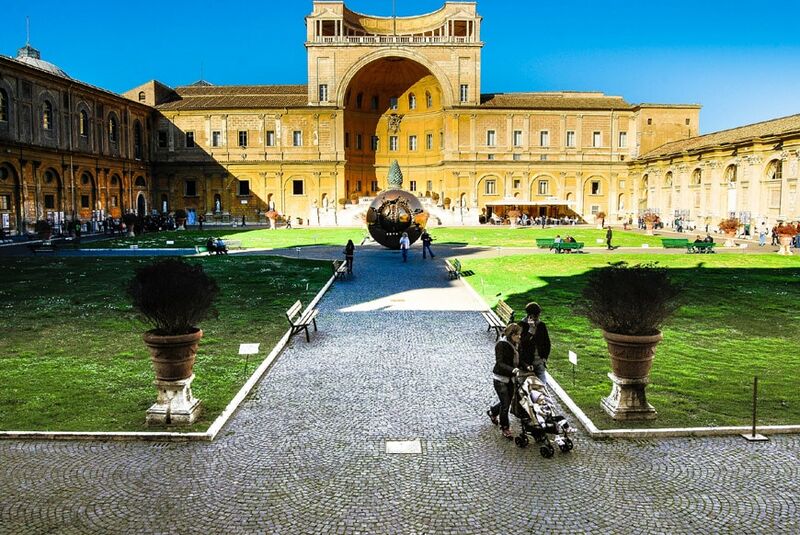 The origins of the Vatican Museums date back to the 16th century, when Pope Julius II (born Giuliano della Rovere) established a State Collection of classical sculpture, at the time housed in the Octagonal Courtyard. The first actual museum, intended as a structured exhibition of artworks open to the public, was promoted by Pope Clement XIV and Pope Pius VI, in the second half of the 18th century, that’s why this gallery is now known as Pius-Clementine Museum. The architectural history of the Vatican Palaces, also known collectively as Apostolic Palace, begins in the 9th century, when a fortress was built near the Saint Peter’s Basilica; in the Middle Ages the fortified city was enlarged repeatedly, but it was during the Renaissance and the Baroque ages that the palaces took their current form, thanks to the work of famous architects such as Baccio Pontelli, who designed the Sistine Chapel, and Donato Bramante. 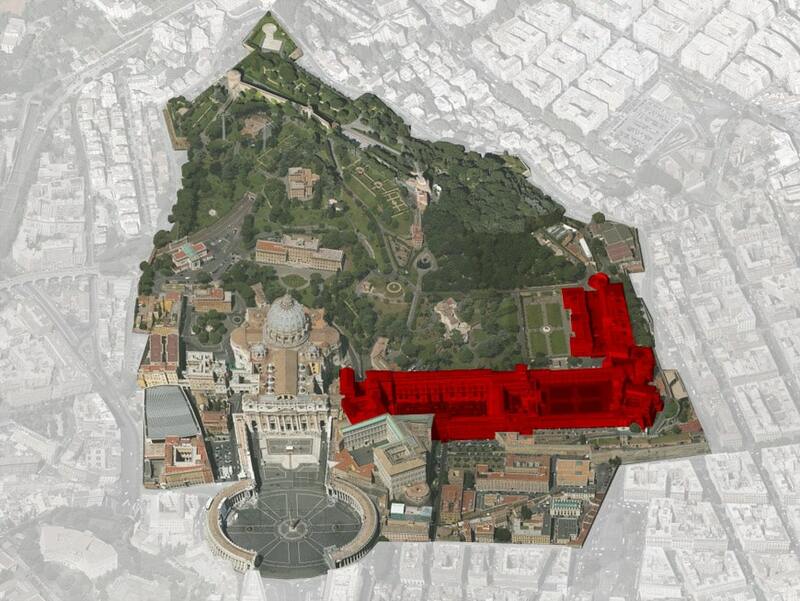 Today, the Vatican Palaces encompass a floor area of about 162,000 square meters (1,744,000 square feet). 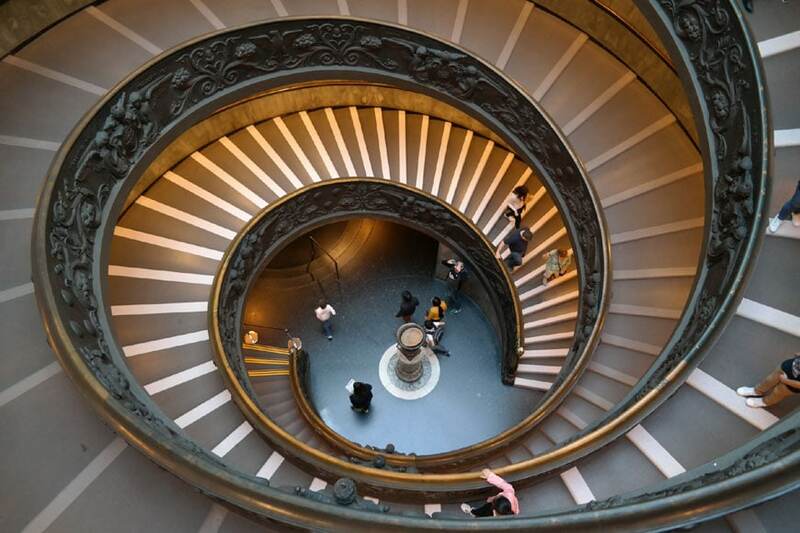 Due to the extreme complexity of the Vatican Museums, it’s difficult to provide here a complete description of all the twenty-six museums and their collections; therefore, I will focus on the most important of them. 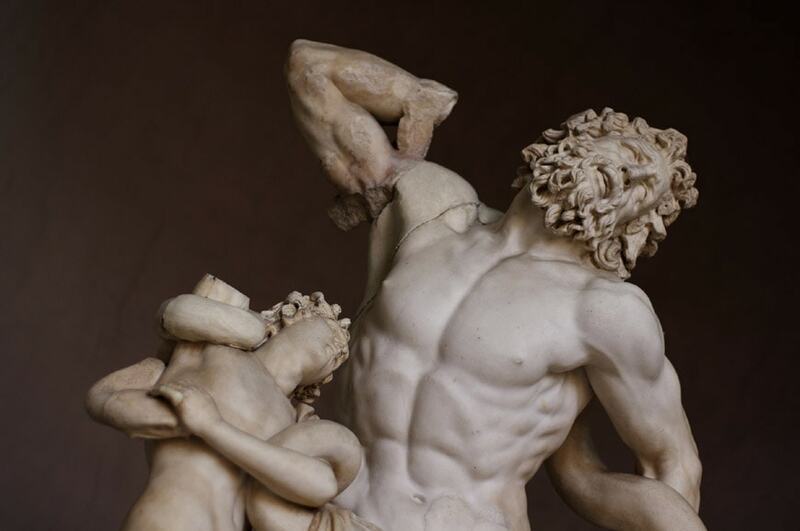 The Museums of Classical Antiquities, the Pio-Clementine Museum, the Museum Chiaromonti, the Braccio Nuovo Gallery and the Gregorian Profane Museum are mainly dedicated to Classical sculpture. The collections comprise statues, sculptural groups, reliefs, friezes, urns, and mosaics, including the famous Laocoon, and the Apollo Belvedere, both on view in the Octagonal Court. The Pinacoteca, inaugurated in 1932, houses a collection of 460 paintings, arranged chronologically and exhibited in 18 rooms. The museum covers a period of time spanning over eight hundred years, from the 12th century to 19th century. The collection includes masterpieces by many the most important artists of Italian Renaissance, such as Giotto, Fra Angelico, Perugino, Melozzo da Forlì, Raphael, Leonardo da Vinci, Titian, and Caravaggio. The Collection of Contemporary Art features works, mostly religious subject paintings, by artists such as Vincent Van Gogh, Henri Matisse, Marc Chagall, Alberto Burri, Salvador Dalì, and Francis Bacon. 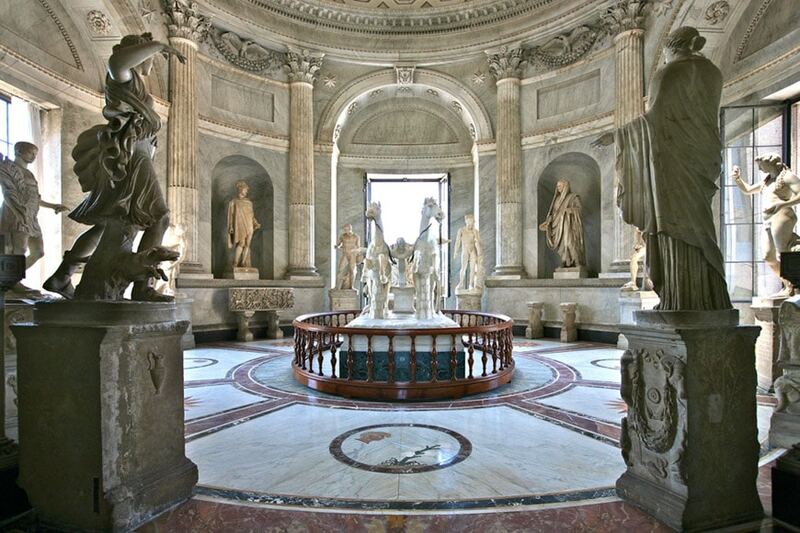 The Etruscan Museum and the Egyptian Museum were founded by Pope Gregory XVI in the first half of the 19th century. Housed in the Palace of Innocent VIII, where the visitors can also see 16th century fresco paintings by Federico Barocci and by Federico Zuccari, the Etruscan Museum includes artifacts (bronze sculptures, ceramics, and silverware) coming from archaeological sites located in the Etruria, an antique region roughly comprising the modern Tuscany, Lazio and Umbria. The Egyptian museum features art pieces from Ancient Egypt mostly brought to Rome during the Roman Empire. The museum encompasses 9 rooms arranged around the so-called hemicycle which leads to the Terrace of the Niche and the Courtyard of the Pinecone. The Ethnological Museum was founded by Pope Pius XI in 1927 and currently holds a collection of about 100,000 pieces, mainly devotional or religious, from all over the world. The Sistine Chapel is a large celebration hall built in the 15th century by Pope Sixtus IV and designed by architect Baccio Pontelli. 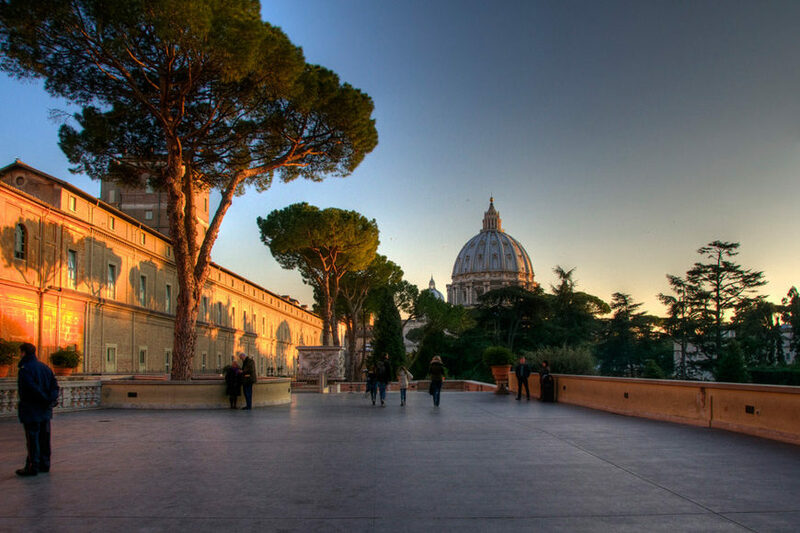 The chapel is world-renowned for its fresco paintings by Michelangelo Buonarroti. Michelangelo actually painted the chapel in two different periods, separated by more than 20 years. 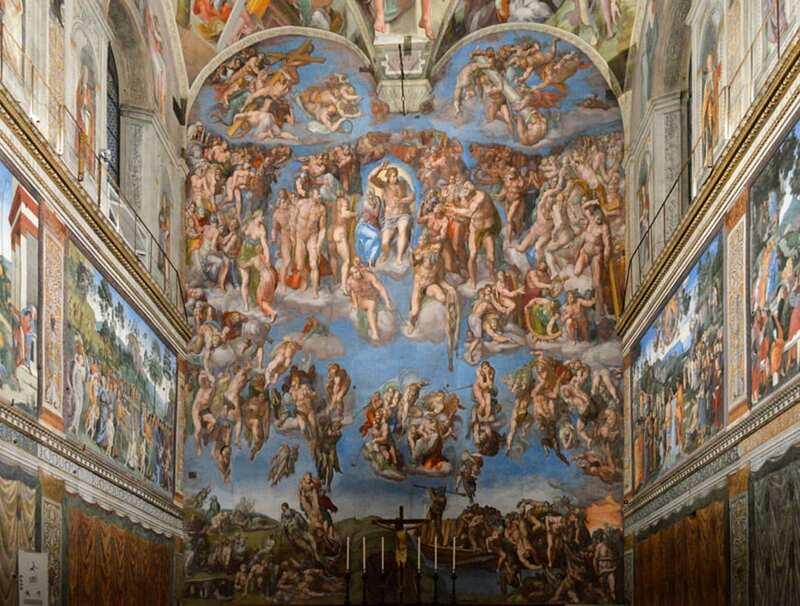 Between 1508 and 1512, Michelangelo painted the Sistine Chapel Vault. Pope Julius II commissioned him the work after the previous vault decoration by Pier Matteo d’Amelia was damaged by structural repair works. Michelangelo created a painted architectural framework for his depictions: the nine central squares of the ceiling are dedicated to the Book of Genesis, Sibyls and Prophets are depicted in the lower fascia, while in the lunettes Michelangelo portrayed the ancestors of Jesus Christ. 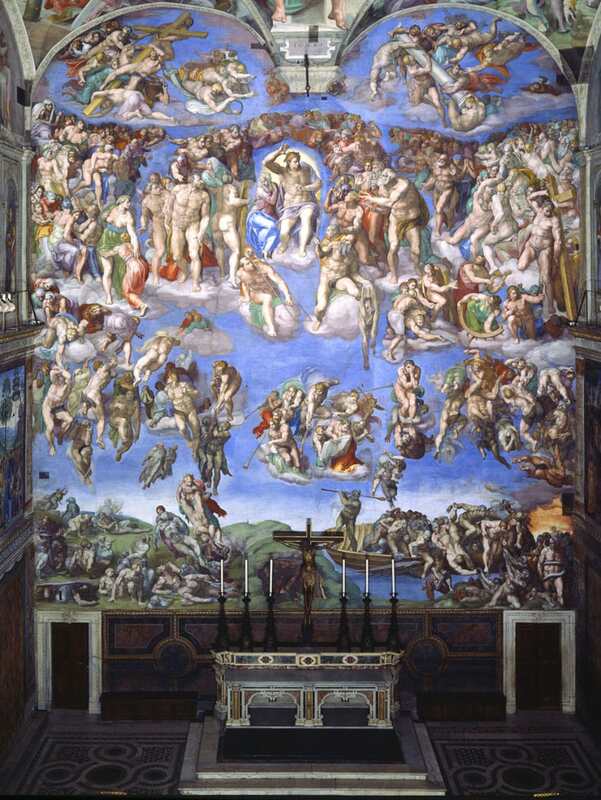 The Last Judgment fresco on the wall opposite the chapel entrance was made by Michelangelo between 1536 and 1541, replacing a previous painting by Perugino. Commissioned by Pope Paul III, the work by Michelangelo totally subverts the traditional iconography of this subject: there are no framing or a rigid structure, like usual before, but a single large vortex created by the damned and the saved whirling around a pinpoint which coincides with the figure of Jesus Christ. The spaces collectively known as the Raphael Rooms were once part of the apartment of Julius II della Rovere (Pope from 1503 to 1513). The fresco decoration of the four rooms – Room of Constantine, Room of Heliodorus, Room of the Segnatura, and Room of the Fire in the Borgo – was painted by Raphael and his apprentices from 1508 to 1524. 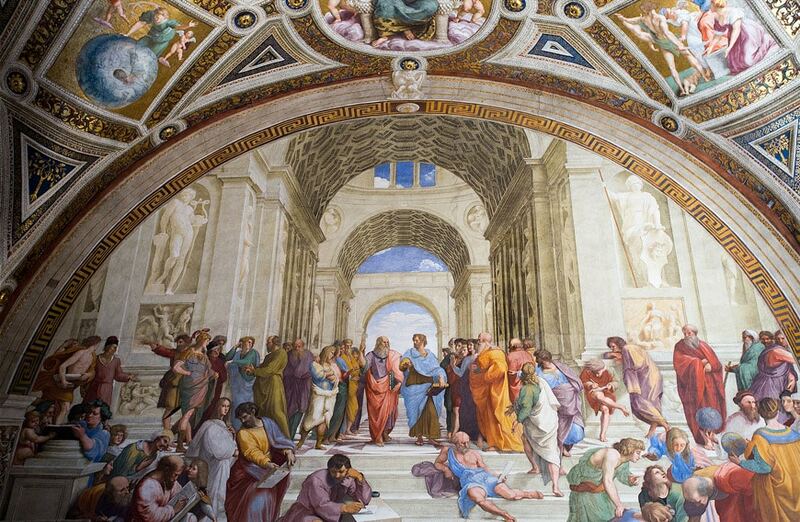 The paintings depict various scenes of religious and philosophical subjects, with the aim of celebrating the history of the papacy and the origins of Christianity. 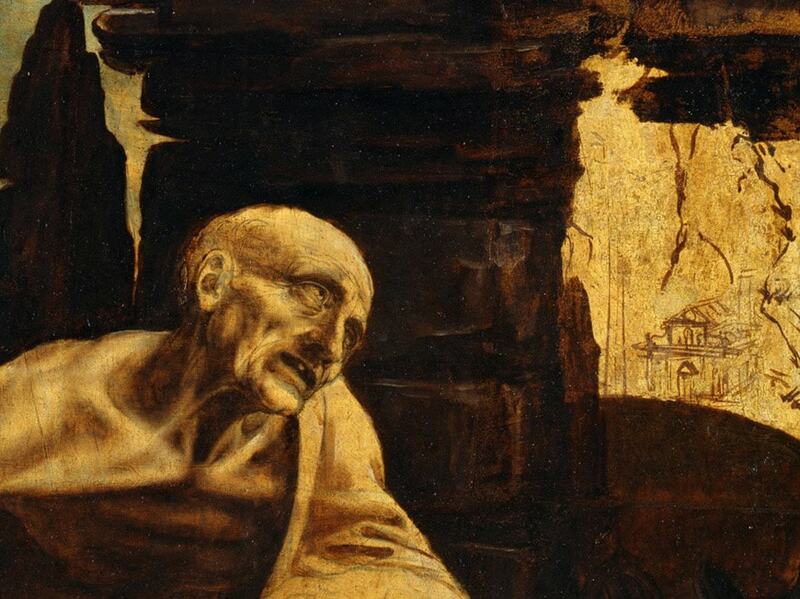 Rather surprisingly, the painting cycle also includes depictions of Ancient Greek philosophers and poets, such as in the famous The School of Athens and The Parnassus frescoes. 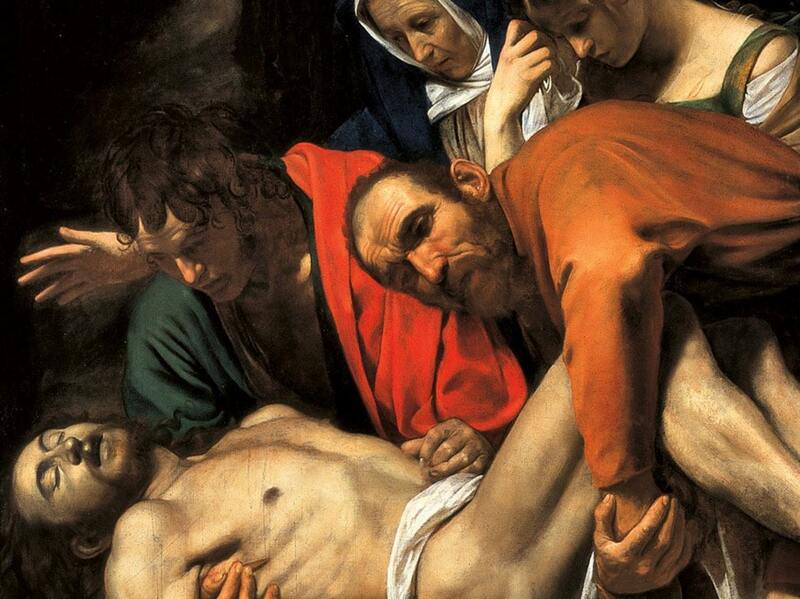 The Vatican Museums also organizes temporary exhibitions, conferences, guided tours, and educational workshops. The museum complex accommodates a restaurant, two cafes, and various shops.